We take our phones with us wherever we go. Home, work, sports, bar, movies, the park, holidays, your phone goes where you go. And because your phone moves around all the time, it gets misplaced all the time too. Finding your mobile phone can quickly become a task, especially if you don’t have another phone nearby to ring it from, but with all the technology available, there are plenty of ways for you to quickly find your missing phone. If the mobile phone you’re searching for is an Android or an iPhone, it probably already has the software you need to find it built in. 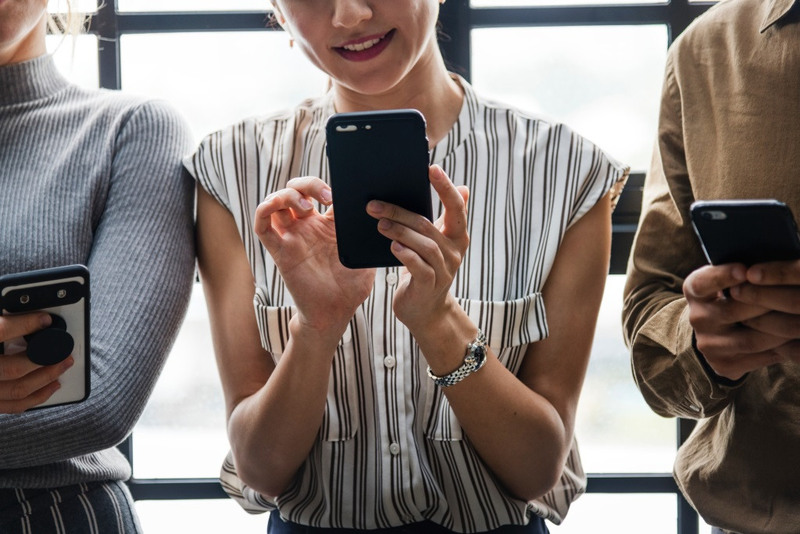 Both phone finders will use Wi-Fi or GPS to help locate your lost device, so having some data connection active on your phone is crucial. 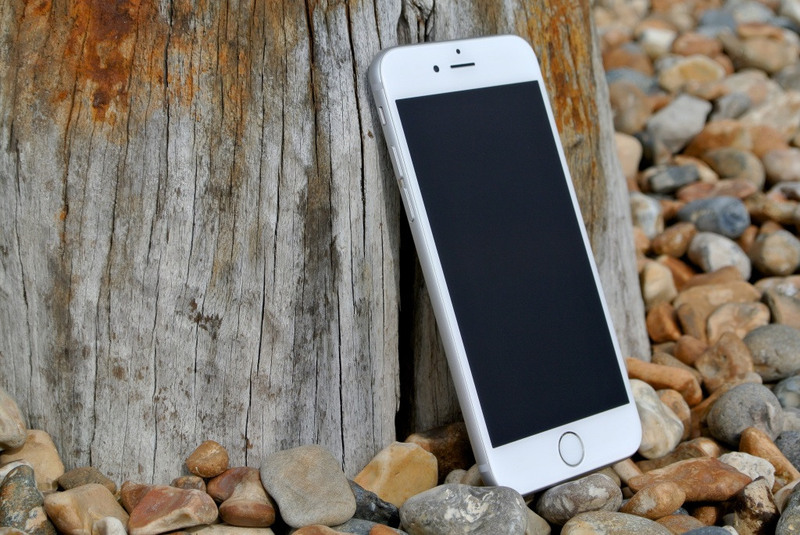 To get your iOS device back, you can use Apple’s native Find My iPhone feature. The app is already pre-installed on every iOS device, so you can even use it to find your Apple Watch and iPad, but you’ll need another iOS device or a computer to find your lost iPhone. Android uses Google’s own service to find your lost phone. The feature is already built in and can be used on any Android phone running Android 2.3 or later. To find your phone, you’ll need to sign into the Chrome browser on any device using the same Google account you used on your misplaced phone. Then, type in ‘Find my phone’ in the search bar and the map with the last known location will display as the first search result. 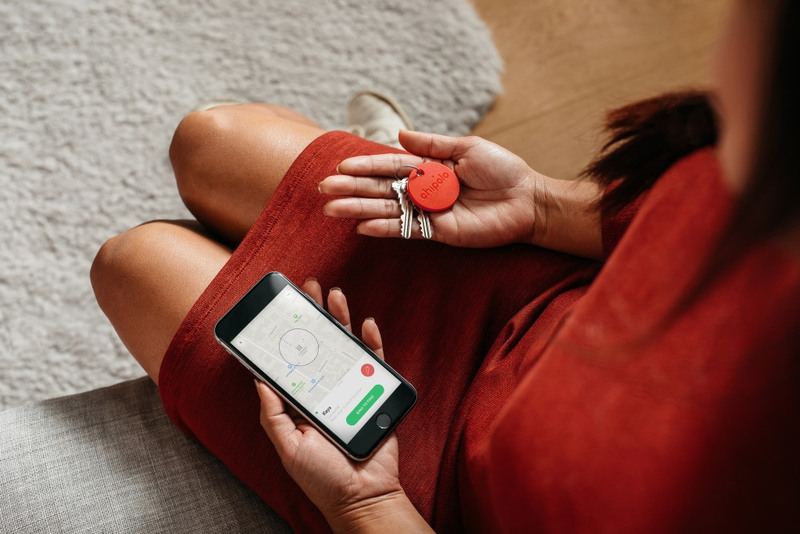 The Chipolo app and Bluetooth tracker were primarily designed to help you find items you misplace most often, like your keys, car keys, bag, backpack, wallet or umbrella, but due to its bidirectional use, the Chipolo tracker is also a good phone finder. It can be used to locate your missing phone by making it ring, even when it’s on silent. Once the Chipolo app is installed on your iPhone or Android phone, keep it active in the background and you can always use the Chipolo connected to it to make your misplaced phone ring.